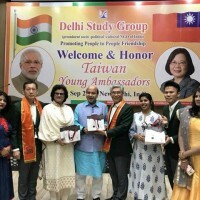 TAIPEI (Taiwan News) – In a recent interview with the Japan’s Nikkei newspaper, the President and Representative Director of the Kyushu Financial Group (KFG), Motohiro Kamimura (上村基宏), expressed his hopes to develop operations in Southeast Asia by first establishing a new base in Taipei. The KFG has reportedly already opened up an office in Taipei that Kamimura, who is also head of Kagoshima Bank, hopes to use as a forward base for building a network into Southeast Asia. 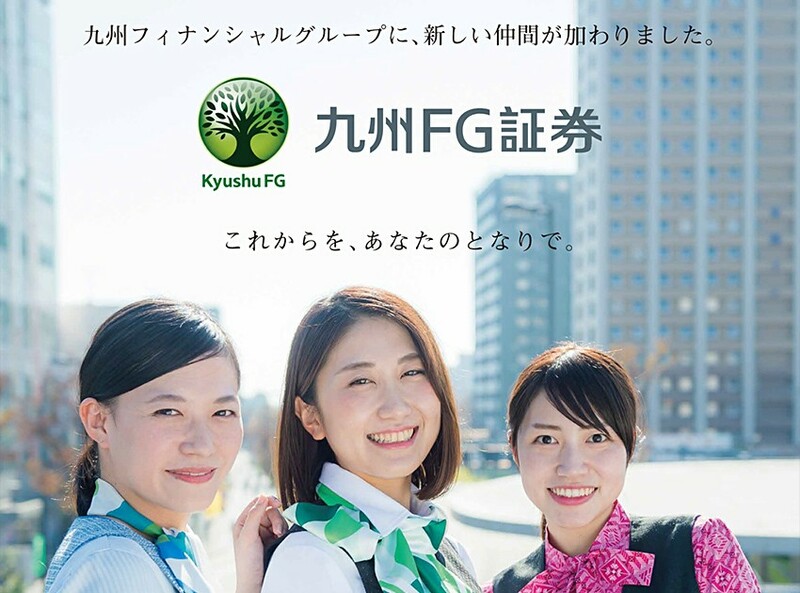 In his interview, Kamimura stated that because Kyushu, and Kagoshima Prefecture, where the KFG is located suffer from a declining population, that Southeast Asia is an obvious choice to expand markets and operations for the financial company. Kagoshima Bank, which is part of the KFG, aims to be involved in developing industries such as agriculture, medical care, and food service throughout the region. 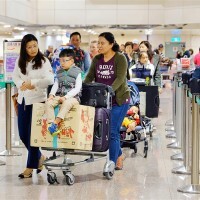 The bank is also exploring possible options of cashless payment systems, for people in Taiwan and further abroad, according to the report. 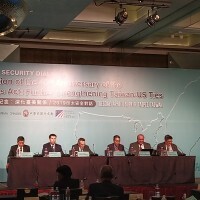 The aspirations of the KFG with regard to Taiwan and Southeast Asia, compliment the Tsai administration’s strategy of the New Southbound Policy. Through cooperation and increased networking between Southeast Asian economies, the entire region can reap economic benefits.